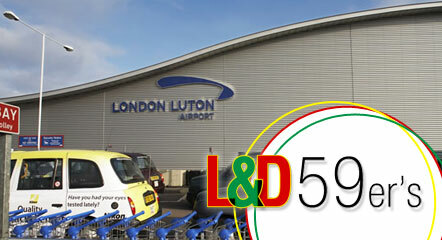 L&D 59ers is a leading Private Hire Vehicle Operator in Luton & Dunstable. 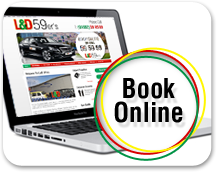 Our website is built with you in mind in order to help you find any information you might need, Book a private hire car, get a price with our Fare Guide Calculator, pre-book a car for an Airport Transfer, learn about our Special Offers and Services, set up an Account with L&D 59ers and much more. 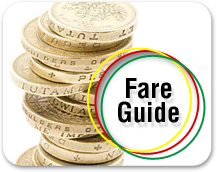 We provide private hire & Private Services in and around Luton & Dunstable, including Leagrave, Houghton Regis and Bury Park. With a fleet that operates 24 hours a day, 7 days a week, L&D 59ers is always available for local and long distance journeys, as well as Airport Transfers and links to railway stations, sea ports and other places of interest. L&D 59ers strives to provide the most reliable Private Hire Vehicle (PHV) service in Bedfordshire. 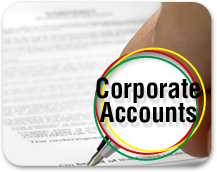 We are always keen to hear from our customers and encourage you to contact us at any time. Thank you for using the L&D 59ers website. We look forward to being of service to you. © Copyright 2016 L&D 59ers. All rights reserved.